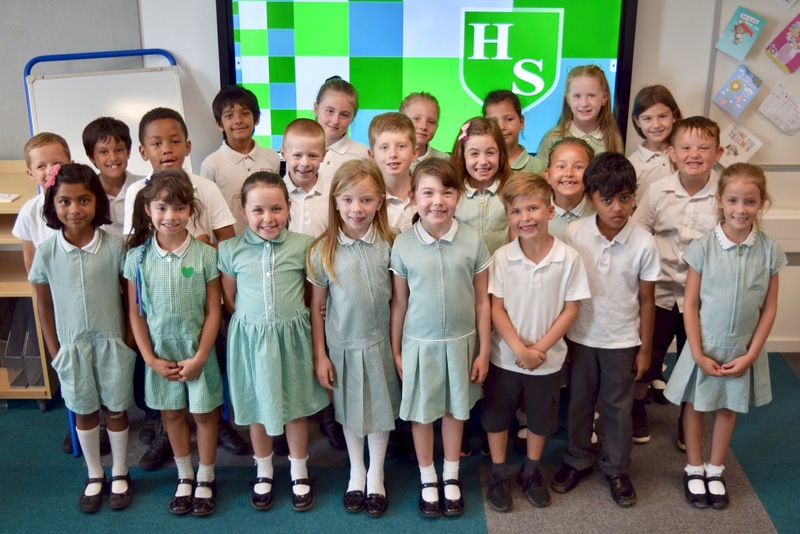 It's been another fantastic school year at Hacton. 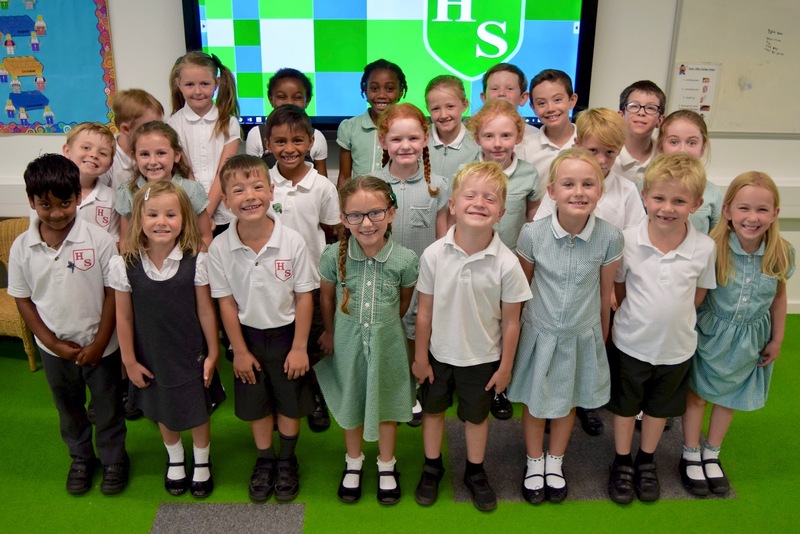 There have been so many highlights: superb SATs results that were significantly above the national average in all areas; brilliant school trips; impressive fundraising for charity; spectacular school productions; and, most importantly, happy children who clearly love coming to school. 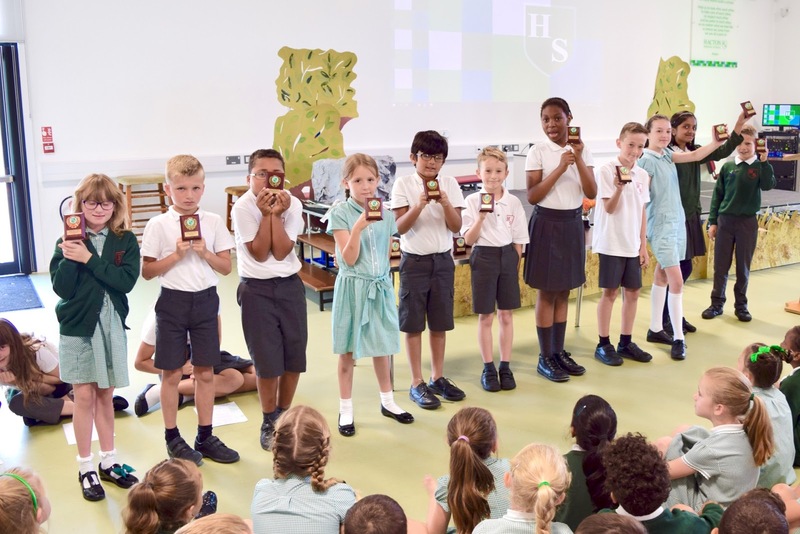 As the summer term came to a close, children and staff gathered in the hall for the final assembly of the year. Amongst laughter as we reminisced about life at Hacton there were tears of sadness and pride as our Year 6 leavers received certificates and awards in recognition of their achievements. 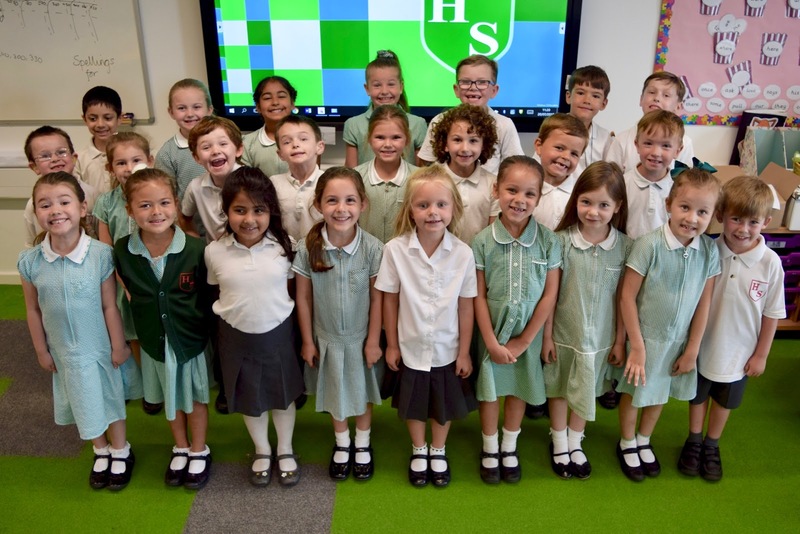 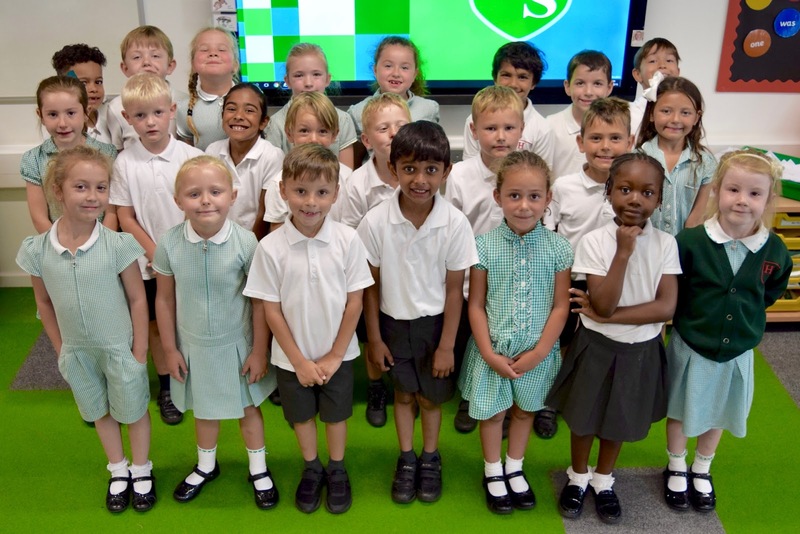 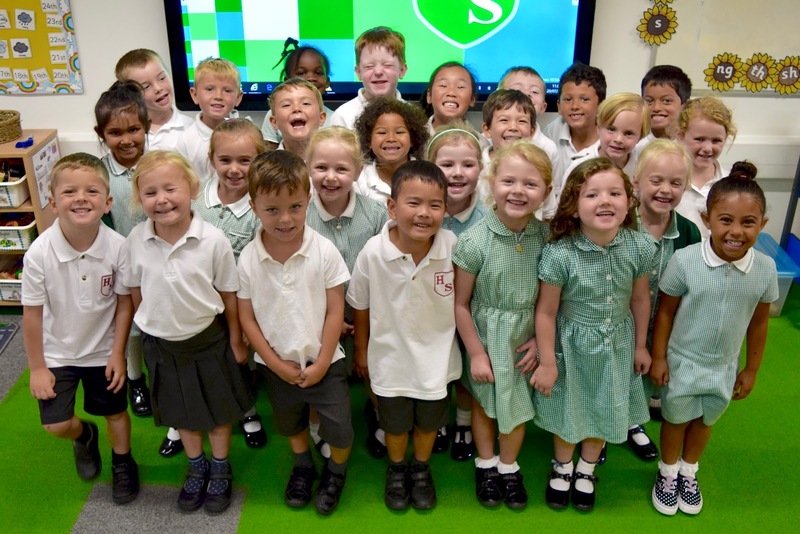 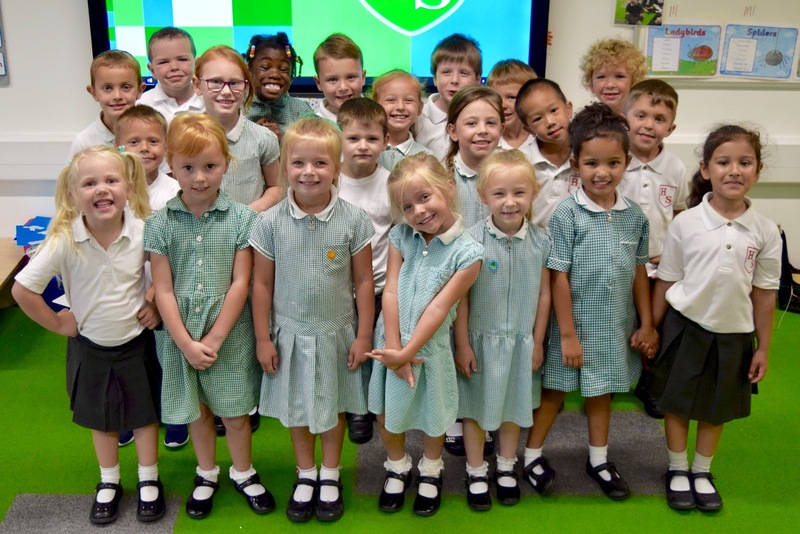 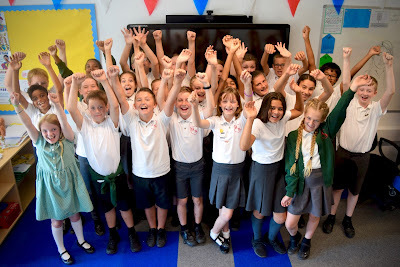 We are so proud of the progress they have made both academically and socially and we feel confident that they are ready for the next exciting chapter of their school life. 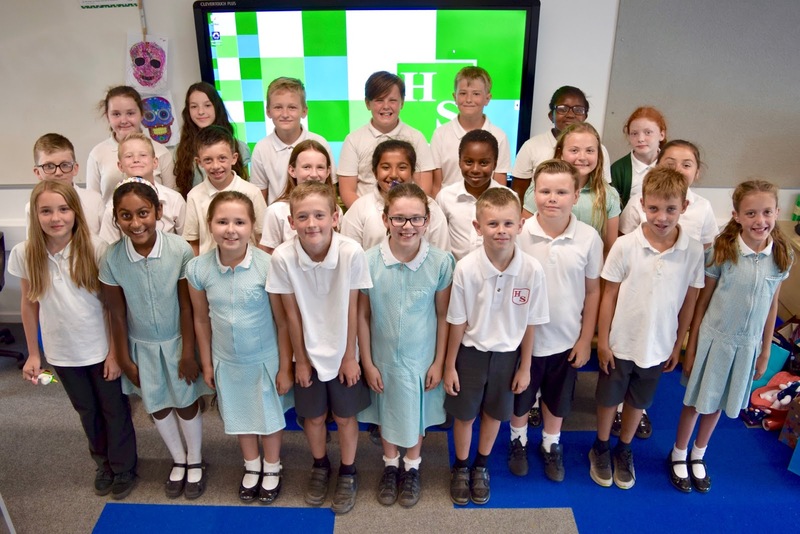 As well as saying goodbye to our Year 6 pupils, we also said a fond farewell to a few members of staff who are moving on to pastures new. 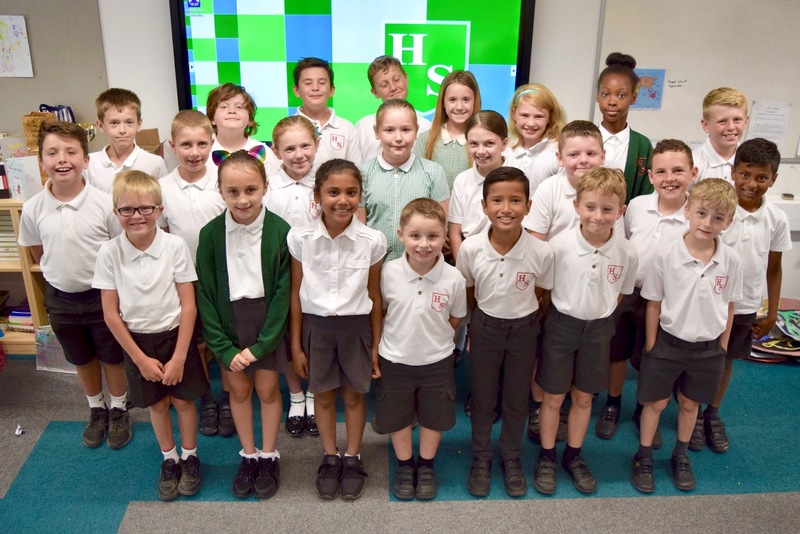 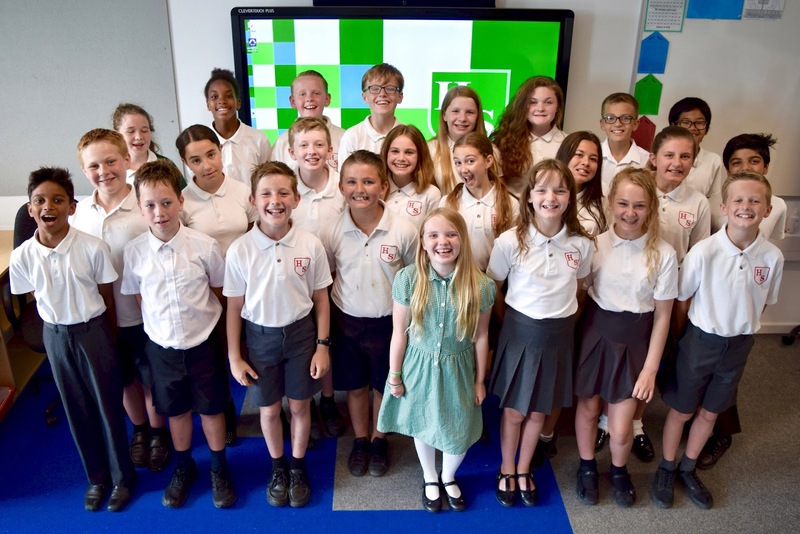 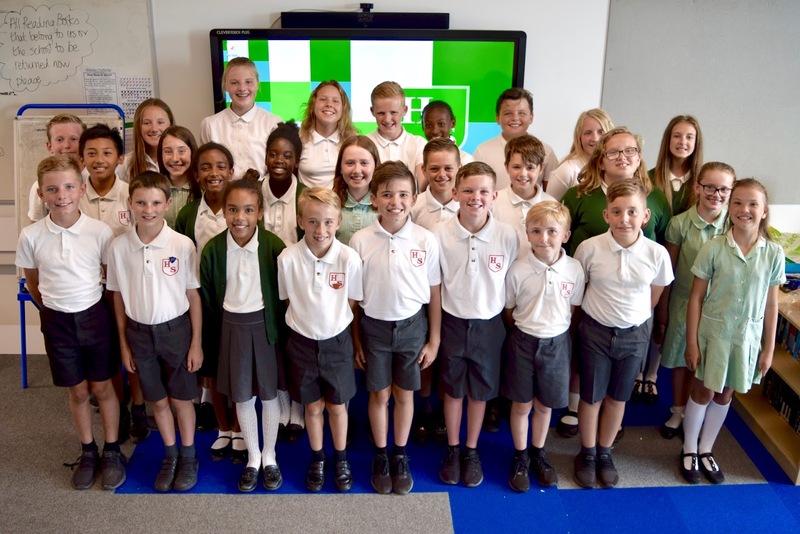 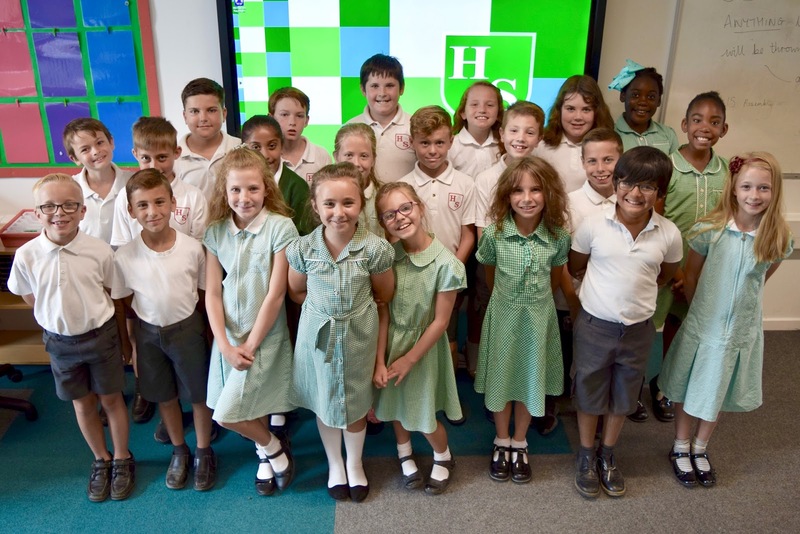 We wish our Year 6 children every success as they venture on to secondary school and we look forward to welcoming back the rest of our pupils in September. 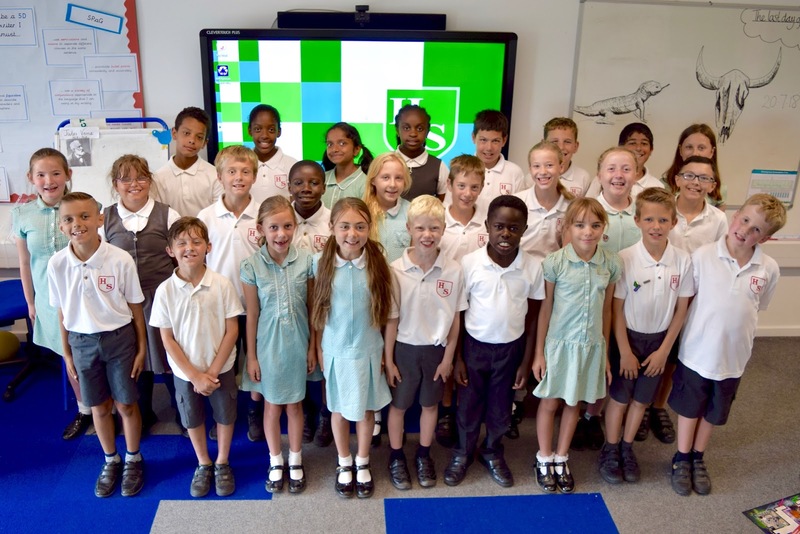 We hope you all enjoy a restful, fun-filled and sunny holiday. 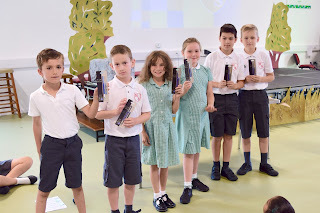 Sometimes, adults forget that the things they say in passing are taken very seriously by children. 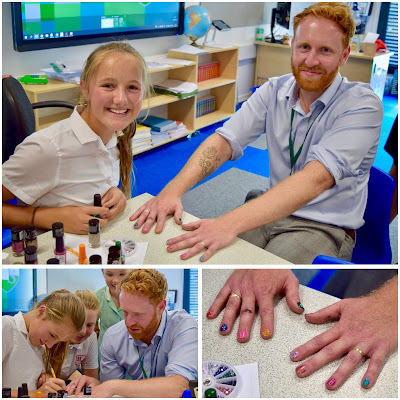 Mr Coombes recently made a rash promise to one of our Year 6 pupils, not realising that he was setting himself up for humiliation. 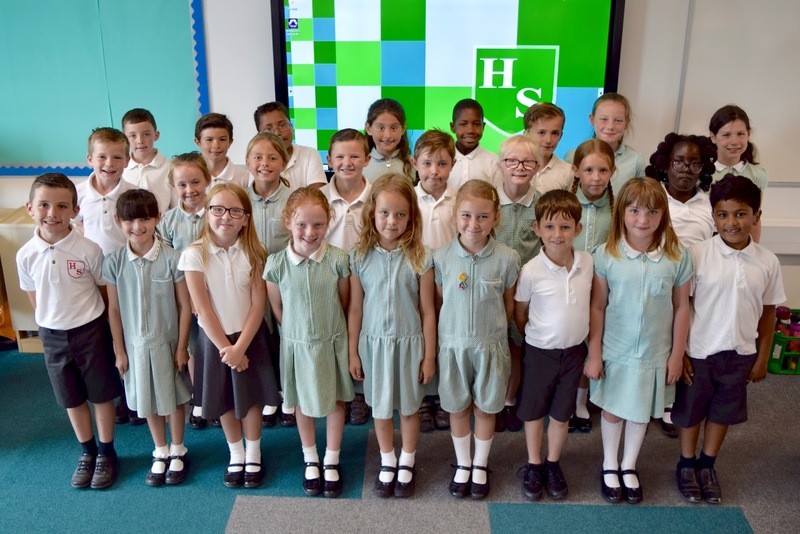 Congratulations to our Year 6 pupils for a fantastic set of SATs results. 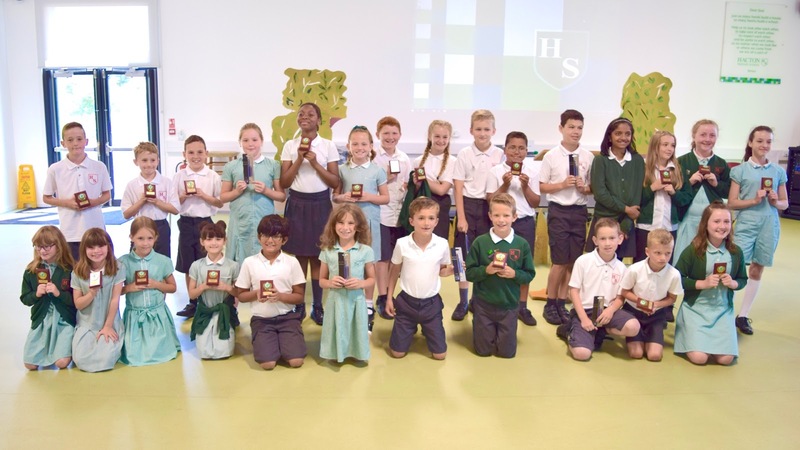 Despite the high expectations of the National Curriculum and the rigorous testing arrangements, our Hacton pupils rose to the challenge and gave it their all. Determination to succeed and a motivation to learn has resulted in results where 88% of our pupils met the required standard in reading, 92% in writing, 100% in mathematics and 96% in SPaG. 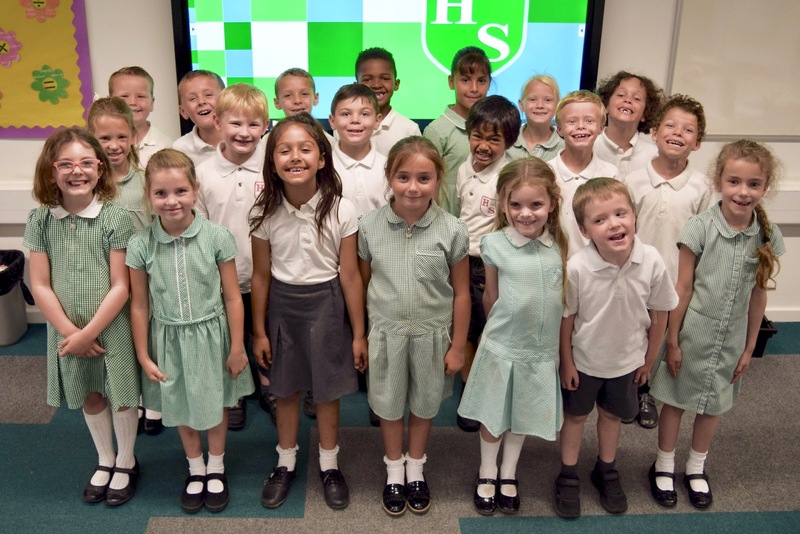 This compares very favourably with the national picture where 75% achieved the standard in Reading, 76% in Mathematics, 78% in writing and 78% in SPaG. 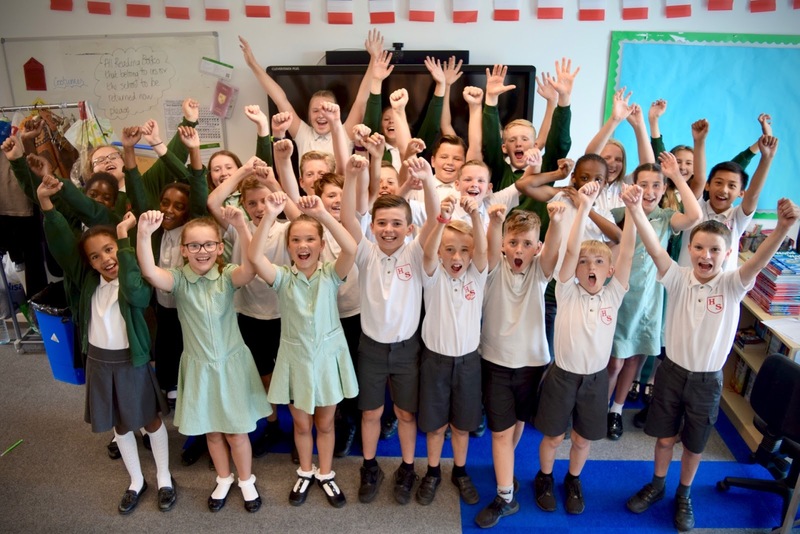 Overall 87% of our pupils achieved the expected standard in all 3 areas of Reading, Writing (teacher assessed) and Mathematics. 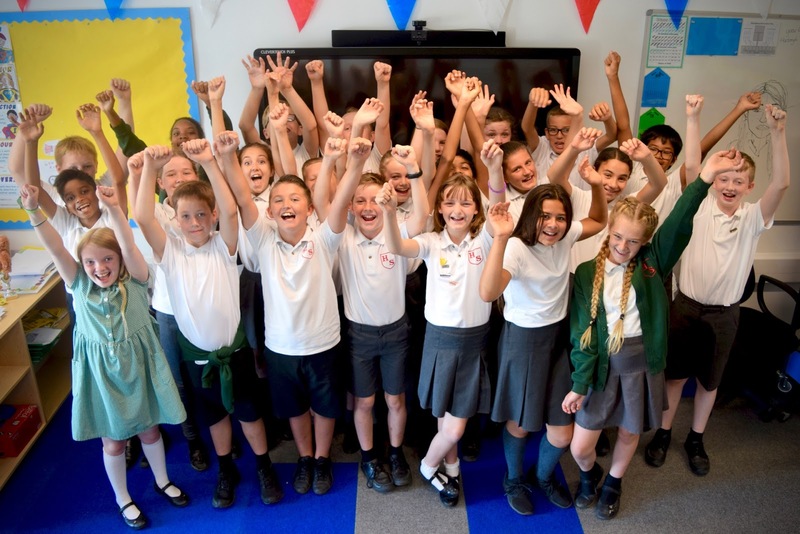 This is 23% higher than the national average of 64%. 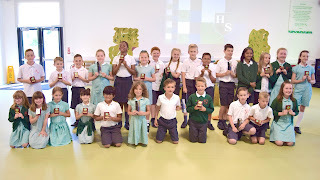 Proud parents and teachers joined our pupils in the hall for Hacton's annual Caring and Achievement assembly. Carefully chosen children were presented with awards for their academic achievement, their handwriting and their kindness throughout the year. 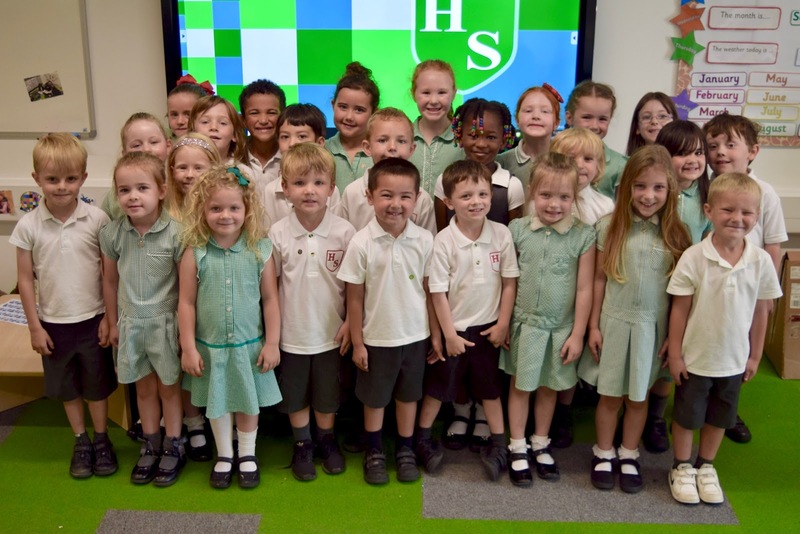 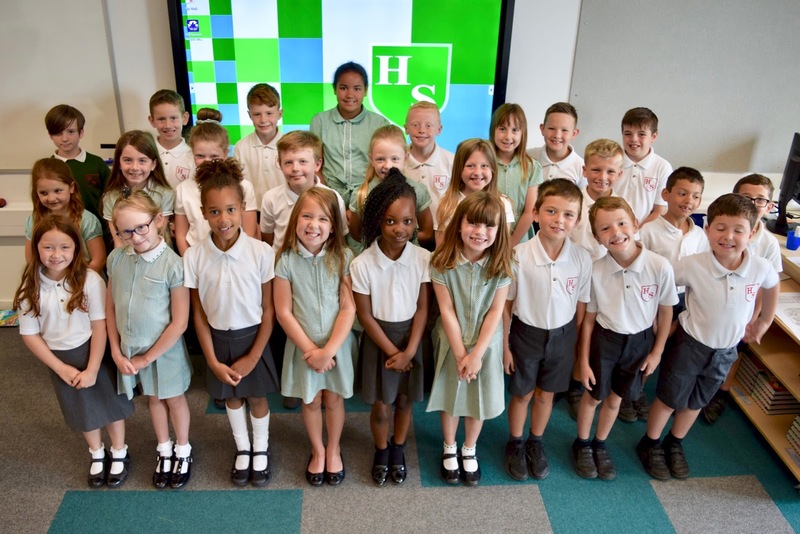 At Hacton, we are incredibly proud of each and every one of our pupils and the way in which they represent the values of our school in the classroom, around the school and in our local community. 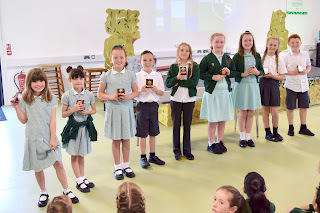 It was an almost impossible task to select the winners, but all of the children chosen have displayed outstanding kindness or impressive progress throughout the year. 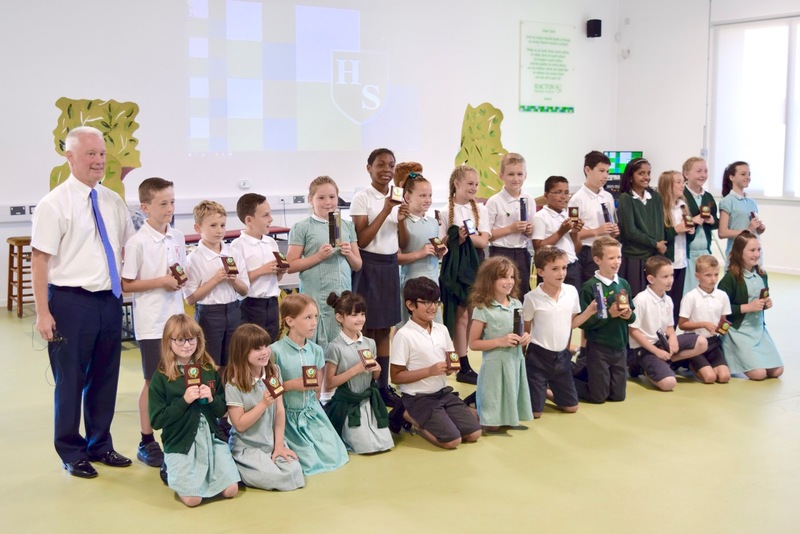 Congratulations to the wonderful children who were presented with this year's caring, achievement and handwriting awards.